You shop for the best clothes, phones, and furniture, but do you do the same for your smart home technology? The key to getting the best is knowing exactly what you are looking for. 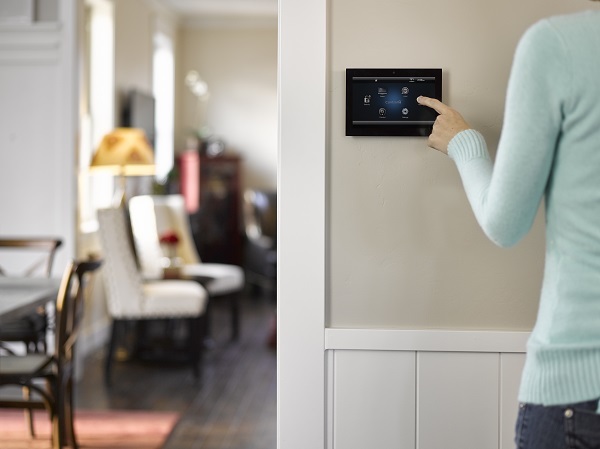 When it comes to smart home automation, you need the system to work seamlessly, have a strong network, and quality equipment. 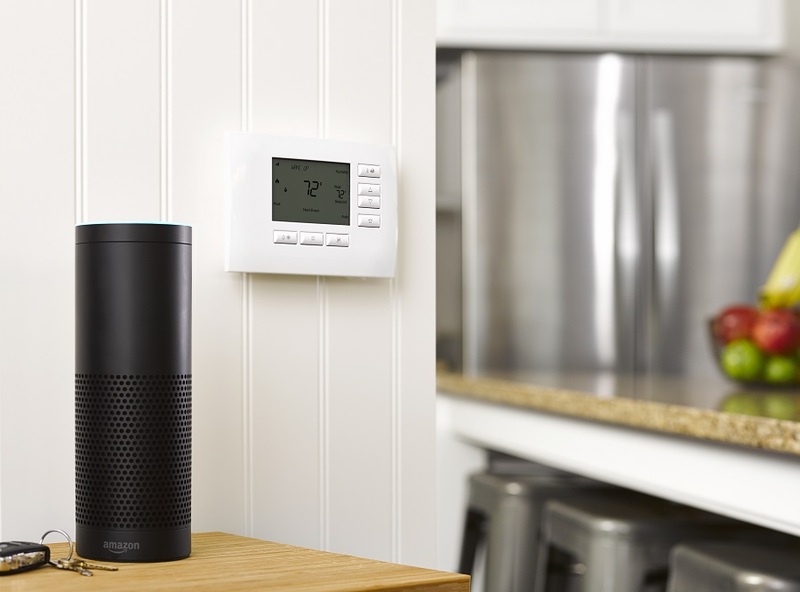 Keep reading to learn more about the home technology we offer families in the Chesapeake, VA area.